I would like to introduce my ‘sweet’ friend and baker, Jacqueline Prince, her blog and cupcake business. She has followed her dream from small beginnings to a storefront of Sweet Temptations Cupcakery in Guelph, On, Canada. 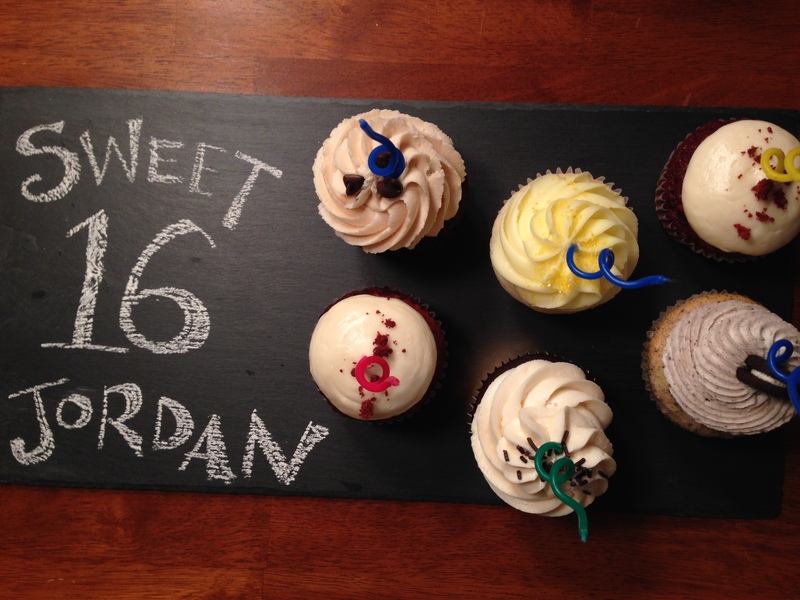 Sweet Temptations Cupcakery is committed to our local economy and community. Jakki works with a network of local farmers and producers to use, where possible exclusively Wellington County ingredients such as fresh berries and eggs. Locally produced ingredients are not only sustainable for our environment, but support our community. Weekly, she bakes a variety of fun cupcake flavours that can also be available in gluten-free, vegan, and gluten-free vegan cupcakes for all our regular farmers’ markets – Aberfoyle, Cambridge, Erin, Guelph, Preston and Southfields Village. Back in April, Jakki approached me if I would be interested in contributing posts to her blog that would contain more savory and cooking 101 elements for her readers to enjoy. Of course, I thought the idea was brilliant and feedback has been well received. 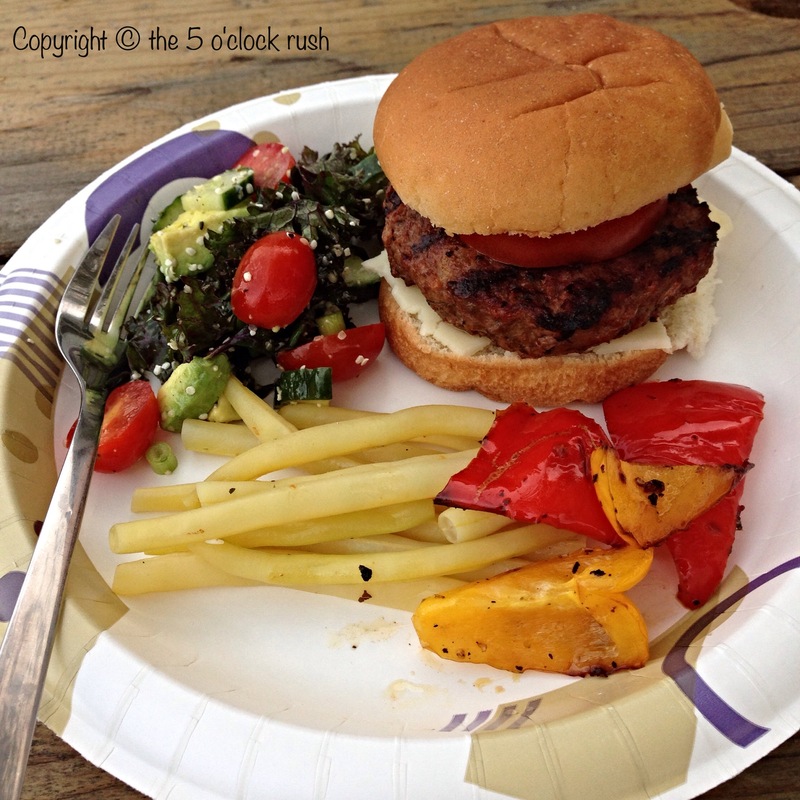 My latest post contains TIPS for making the best burgers on your BBQ this Summer.